Budget business cards are printed onto 250gsm uncoated card which makes them ideal for items such as event tickets, money off vouchers, discount or promotional tickets. They are printed in black or full colour . Free delivery is standard on this product. 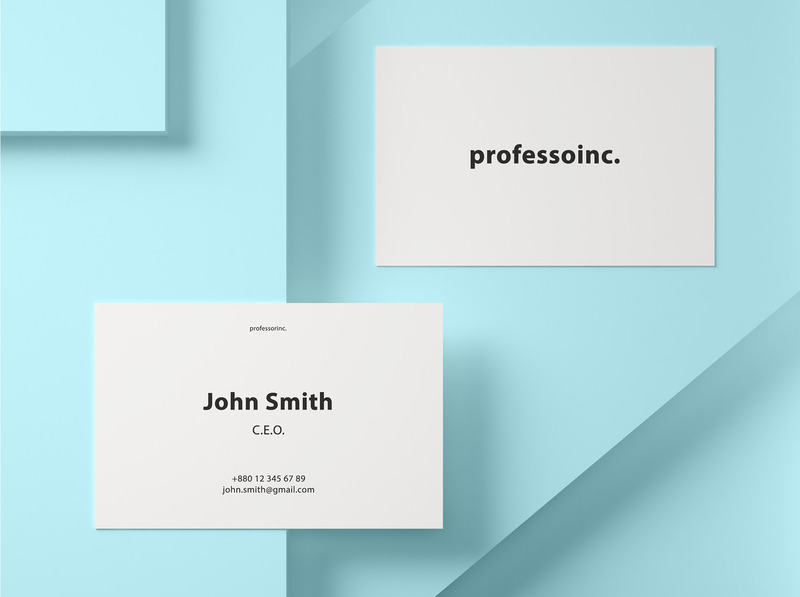 How would you like your Budget Business Cards?